Being present and curious without judgment is at the core of my work with clients. The goal of psychotherapy is for clients to learn to do this for themselves in order to reduce suffering and accept life as it unfolds. 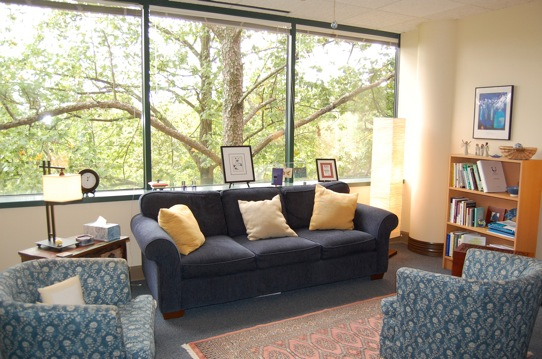 I treat adults in individual psychotherapy, couple/family therapy and group therapy. I specialize in the treatment of chronic emotional dysregulation using Dialectical Behavior Therapy. I facilitate DBT skills training groups and provide individual DBT treatment. In addition to DBT treatment, I also work with a wide range of issues using an eclectic approach rooted in humanistic, existential and transpersonal traditions. I particularly enjoy working with high conflict couples, individuals and families experiencing complicated grieving, trauma survivors and the LGBTQIQ community.